Manchester City are now just 4/1 to win the Quadruple after securing their place in the FA Cup final. City defeated Brighton at Wembley and will now meet Watford in the final after they beat Wolves. City, who already have the League Cup in the bag this season, are odds-on to win the Premier League and FA Cup – whilst they are also firm favourites for the Champions. “My opinion is that nobody has done it [won the quadruple] so why can we do it? It is almost impossible to achieve everything, that is the truth,” he said. Coral now make Manchester City as short as 1/5 to lift the FA Cup at Wembley, they are 8/15 to win the Premier League title and 9/4 to land the Champions League. 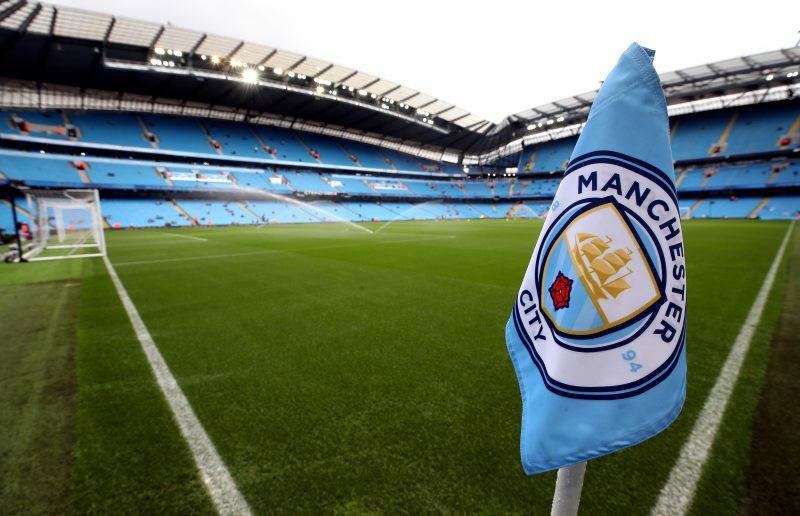 “Manchester City are a step closer to winning another competition after reaching the final of the FA Cup and as a result we continue to see a stream of support for them to scoop the unprecedented quadruple this season,” said Coral’s John Hill. Odds accurate; 07/04/2019 12:00 am.